When we talk about the temples of Bangkok, the capital of Thailand, we can not help but talk about Wat Phra Kaeo first. 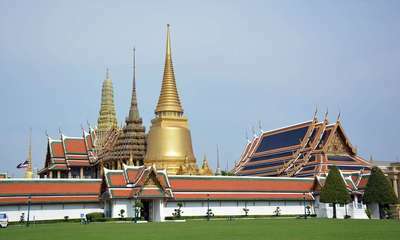 It is a complicated name for a Westerner, but it is better known as the "Temple of the Emerald Buddha". 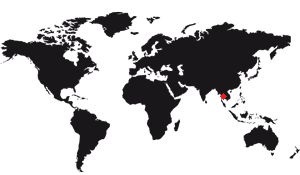 But how is it called elsewhere, and why do you call it so? About his name, well there is no real secret, if the temple of the Emerald Buddha is so called because it contains an emerald Buddha ... C is as stupid as that. The anecdote is that this Buddha is not in emerald but in jade. It is less valuable, but does not jade statue of 75cm high, it's already very good. Officially, this temple is called "Wat Phra Si Rattana Satsadaram". There too there is no particularism, except in Thai, the local language, since here this temple is commonly called "Wat Phra Kaeo". Literally it means "palace chapel", what it is. 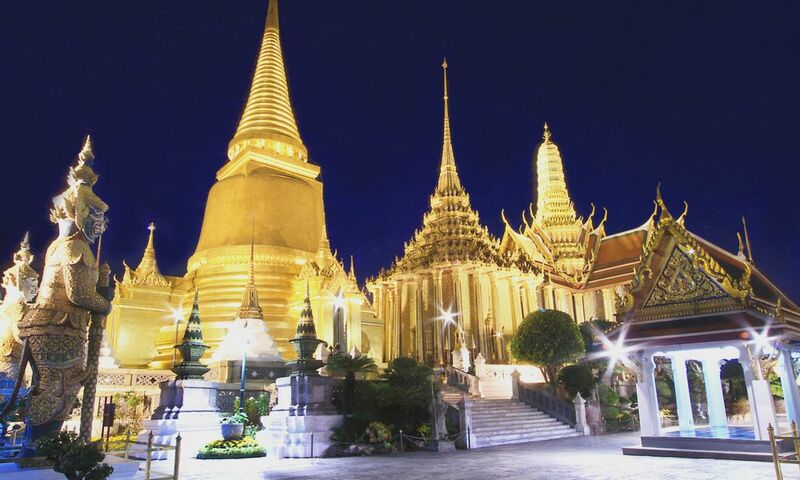 In English and Portuguese, and sometimes in a few other languages, this name is replaced by "Wat Phra Kaew". But otherwise, in all languages ​​it is called according to the local translation of "Temple of the Emerald Buddha".